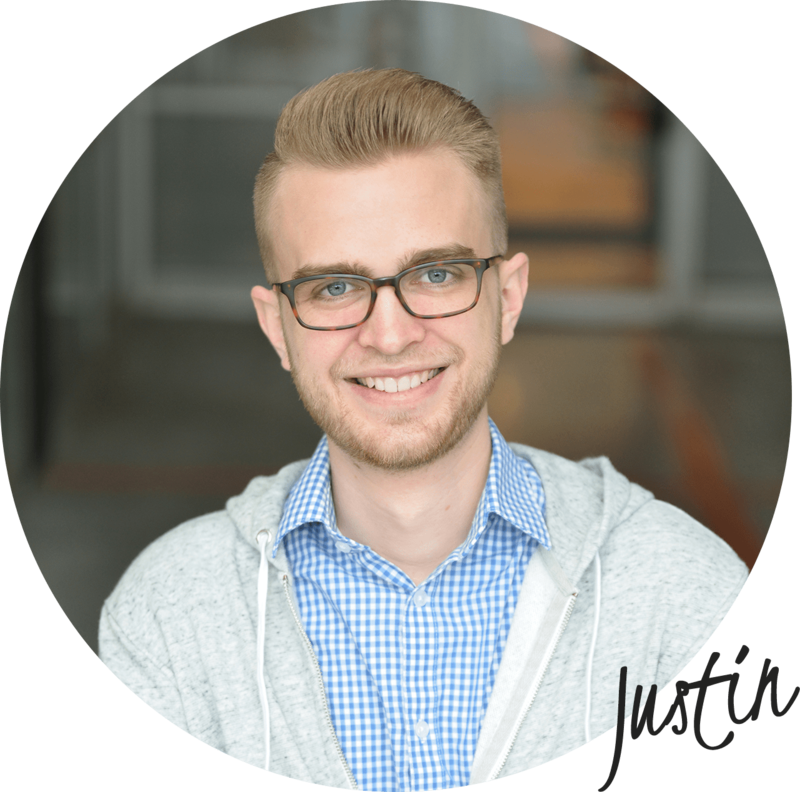 My name is Justin Radomski and I’m an Atlanta based web designer and developer. Though my focus has recently shifted primarily to development, my design experience has made a lasting impact on my work. I have an attention to detail that shows across everything that I do. Beautifully crafted interfaces are my passion, and I strive to build each project of mine better than the last. Today you can find me working to expand the development department of Double Up Digital while also building amazing websites for our clients. Below is some of my work experience, and you can find some examples of my work here. If you like what you see, feel free to reach out and let’s see if we can work on something together. I love working with others to flesh out ideas and bring them to life. Whether you want to talk about some ideas that have been on your mind or dive right in to a project proposal, send me a message and I'll take a look!